Mahira was crowned The Most Beautiful Woman In Pakistan in 2012. The actress listed 10th in ‘Sexiest Asian Women’ poll in 2015 as well as Pakistan’s Sexiest Woman is now in Indian News for the very controversial Shah Rukh Khan movie Raees. Mahira Khan, who will be seen romancing the Bollywood Badshah, is now in limelight as the release of her movie is close after the Indo-Pak tensions. Well, whatever the roots this actress may have, she is clearly very talented and is ready to grab attentions of the Indian audience. Here are a few interesting facts you must know about her. She was born on 21 December, 1984 into a muslim family in Karachi. Her father Hafeez Khan actually belongs to Delhi and migrated to Pakistan after partition. After completing her basic education at the age of 17, she moved to California for her further studies. She is a student of University of Southern California and holds a degree in English Literature. While studying, she was simultaneously working as a waitress. 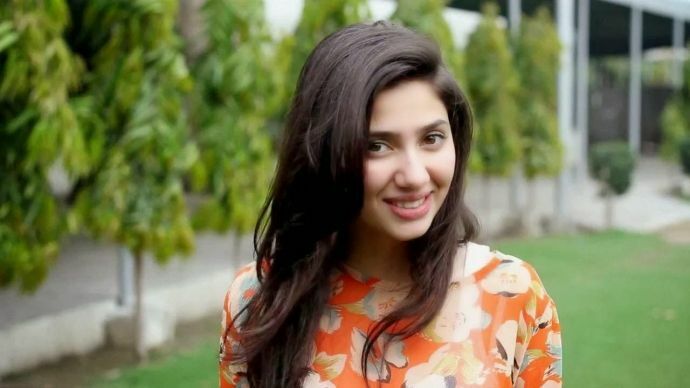 At an early age Mahira started her career as a VJ on MTV Most Wanted. She also hosted her show Weekends With Mahira on Aag TV. Khan, while working in Indus Studios fell in love with Ali Askari and moved back to Karachi. They tied a knot in 2006 and are now blessed with a 5 year old son Azlaan. 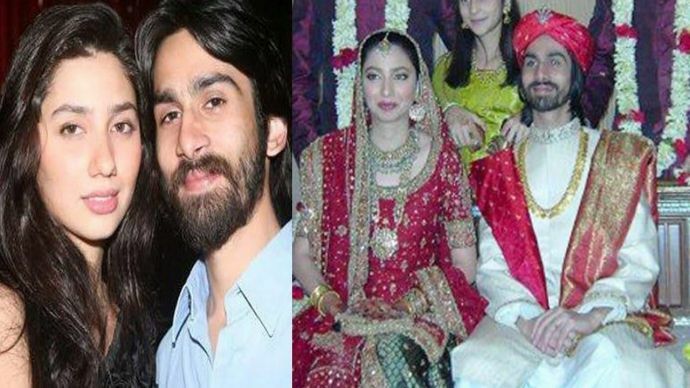 However, with changing priorities, Mahira separated from her husband in 2015. Mahira was also crowned The Most Beautiful Woman In Pakistan in 2012. Mahira tasted her stars of success with 2011 release ‘Bol’ which also stared Atif Aslam. The movie went on to become one of the highest grossers in Pak and was also released in India. Mahira is equally famous for her TV portrayals. She became famous for her serial Humsafar opposite Fawad Khan in 2011 and their chemistry became an instant hit among the fans. She was also seen in Pakistani serial Neeyat. Apparently Mahira has rejected many Bollywood Offers before she agreed to do Raees. She is extremely choosy with her scripts and usually prefers one project a year. Mahira is also a big Madhuri Dixit fan.